Here you will find information on maha kumbh mela (festival) at hariwar. 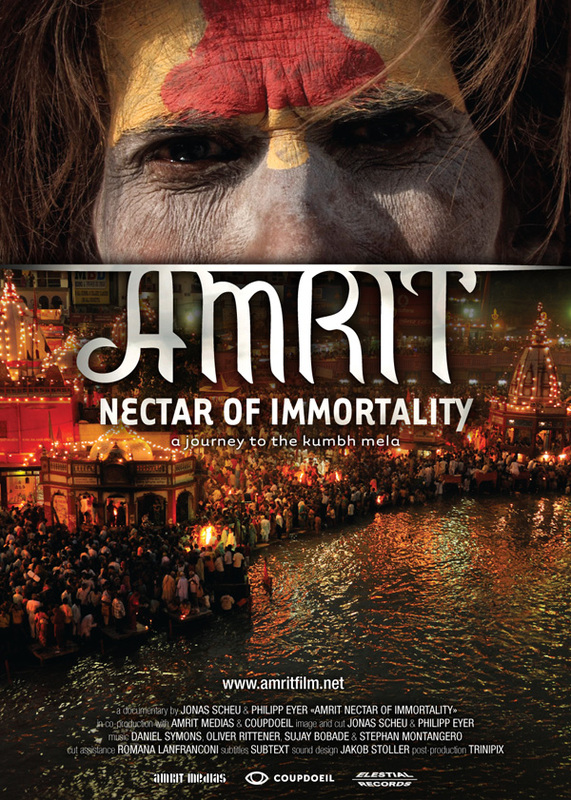 AMRIT NECTAR OF IMMORTALITY is a documentary which was shot at the time of the biggest pilgrim festival of the world — the Kumbh Mela — in Haridwar (north India). 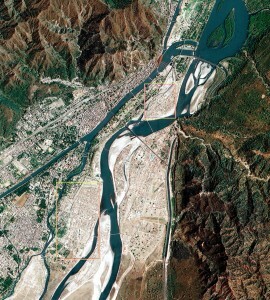 The film tells the stories of people and their connection with the holy river Ganges. Pilgrims, ascetics, yogis, western emigrants, scientists and environment activists report from their life on the holy river, their belief, the future of the Ganga and the importance of Amrit — the nectar of immortality. But what is Amrit? Is it a mysterious drank? The holy water of Ganges? Or rather an inner way to the immortality of the soul? The film is a journey in search of answers to these questions, a journey in a strange world, in search of the nectar of immortality. 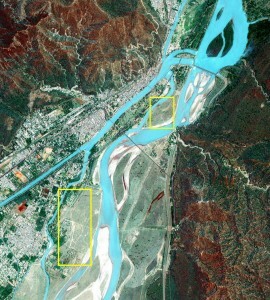 Since 2001, India’s space agency Indian Space Research Organisation (Isro) is taking satellite pictures of the Kumbh festival. ISRO is using remote sensing satellites for taking pictures of the Maha Kumbh. 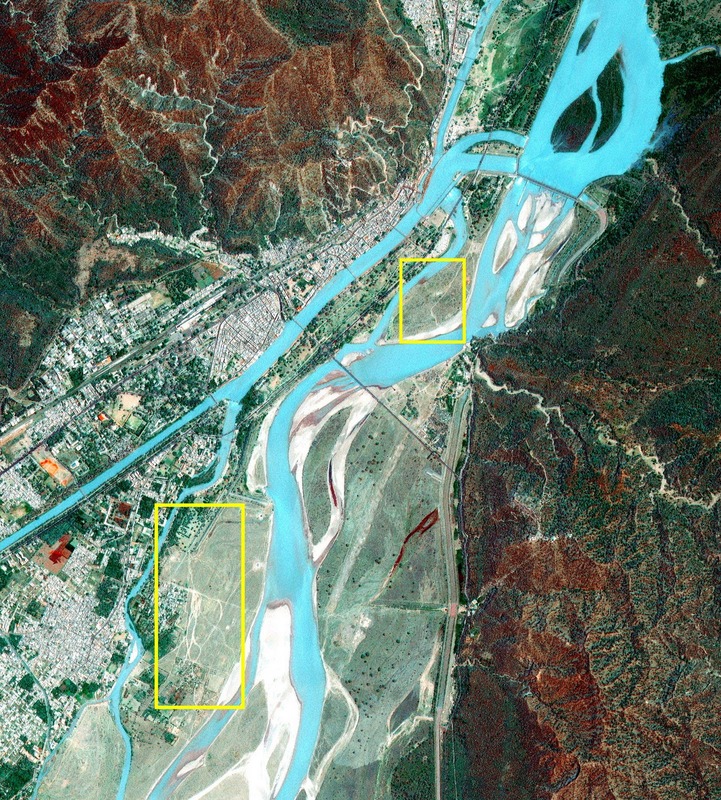 It is clear that in the first image there is nothing on the banks of Ganga while in second image a city of tents and temporary houses is clearly visible.